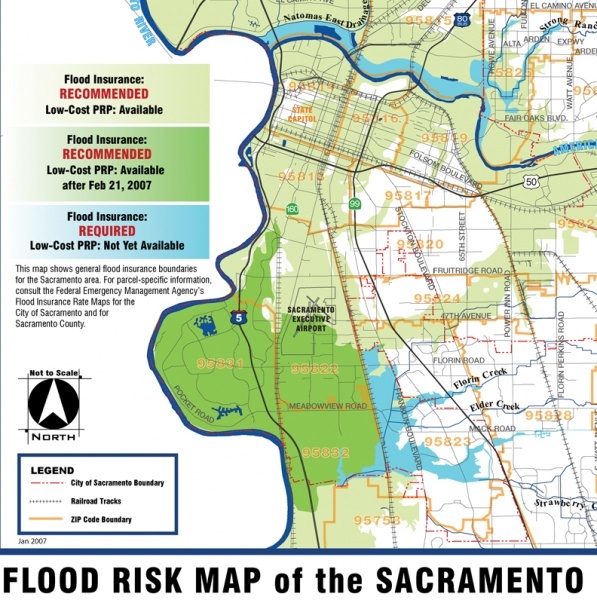 This project aims to improve the understanding and application of two-dimensional (2-D) models in producing flood insurance maps for California and the nation. Communities covered by the National Flood Insurance Program and their consultants are gradually moving from 1-D models to 2-D models to better estimate flooding risks. The Federal Emergency Management Agency (FEMA), which administers the insurance program, has determined that technicians and decision-makers need more guidance on 2-D models in making accurate floodplain maps. Review the literature on 2-D modeling used in floodplain mapping. Convene a panel of experts and a symposium for 2-D model users to review 46 quality-control issues associated with the use of these models in floodplain mapping. Produce a "white paper" that summarizes the outcomes of these reviews and clarifies the limitations, advantages, capabilities and underlying assumptions of 2-D models. Draft specific guidelines that help technicians and decision makers use 2-D models more effectively.